These Chromium Plated Cable Drag Chain are highly appreciated for its high tensile strength, durability and long service life. 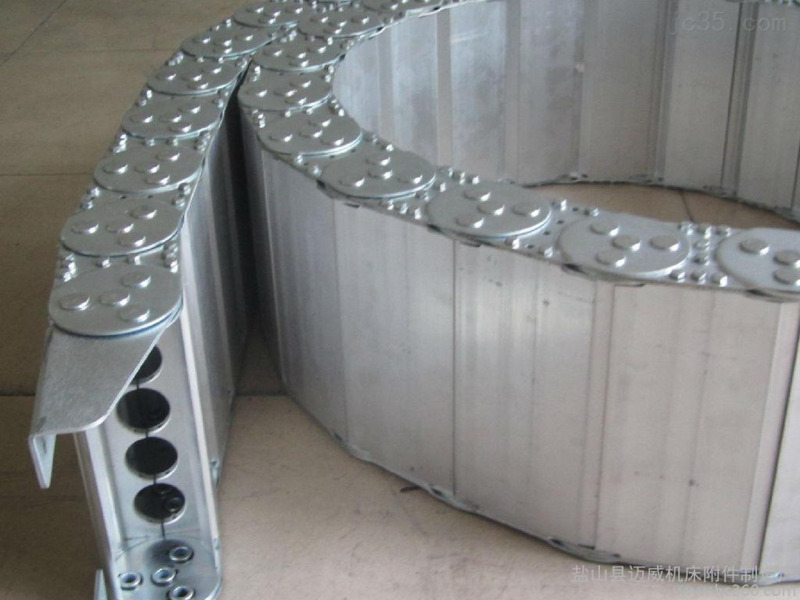 Further, these Chromium Plated Cable Drag Chain are utilized for the lifts and various types of heavy lift structure. Further, we manufacturers these using best quality stainless and galvanized steel that is procured from reliable vendors of the industries.